Register for Trade Access! Exclusive trade DISCOUNT. 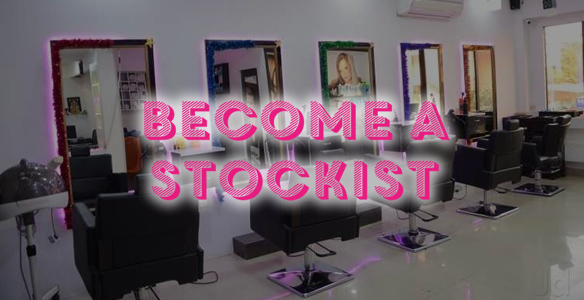 Are you a Salon, or stockist of hair extensions?